The third largest smartphone maker wants to provide support for Microsoft. Huawei will make new smartphones running Windows Phone. However, they will also feature Android. The objective is to convince more consumers. The first model will arrive in the second quarter in the United States. The manufacturer Huawei is progressing steadily. Present in a hundred countries, The group became the third largest manufacturer of smartphones. To diversify its range of mobile, Huawei will develop smartphones with Windows Phone. Since 2013 the manufacturer has marketed the Ascend W1 and Ascend W2 models in this mobile OS. However, they are only available in certain markets. Huawei wants to support Microsoft, but is well aware that this operating system only seduce. To convince and reassure hesitant consumers, Huawei will develop smartphones dual boot. Users will not be confused by the presence of Android, but able to discover and become familiar with Windows Phone. The first model will be marketed in the United States in the second quarter. The marketing director of Huawei, Shao Yang, said: "if there is Windows, maybe people hesitate to buy the phone. 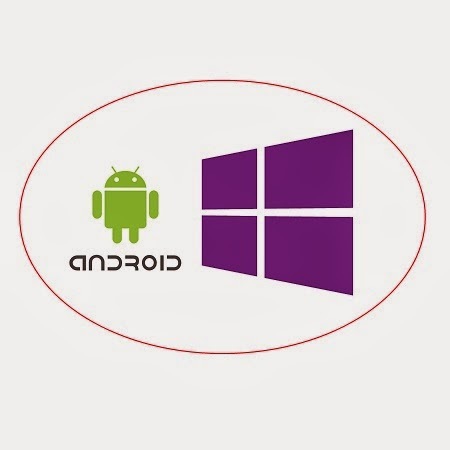 If they have Android and Windows together, they can switch as they wish, and it is much easier to choose Windows Phone. We believe that the dual operating system may be a new choice for consumers." A strategy that can be winning with consumers hesitant or have different needs. Shao Yang also said that Huawei is interested in all mobile OS "we are open to any new operating system. We must look at all the OS. "